The slab albedo problem is solved by using HN method. The albedo, transmission coefficient and angular flux are calculated for the isotropic scattering. The behavior of these parameters according to the changing of slab thickness is obtained. The angular flux distributions are good agreement with literature. It was shown that HN method leads to concise equations and to fast converging numerical results. Ganapol, B., “Analytical Benchmarks for Nuclear Engineering Applications”, NEA No.6292, Organisation for Economic Co-operation and Development, pp 119, (2008). Case, K. M., and Zweifel P. F., “Linear Transport Theory”, Addition-Wesley, Reading Mass, (1972). Grandjean, P., and Siewert, C. E., “The FN Method in Neutron-Transport Theory Part II: Applications and Numerical Results”, Nuc.Sci. Eng., 69, 161-168, (1978). Tezcan, C., Güleçyüz, M. Ç., Türeci, R. G., Kaşkaş A., “The HN Method for Half-Space Albedo and Constant Source Problems for Isotropic and Anisotropic Scattering Kernels”, J. Quant. Spectrosc. Radiat. Transf., 103(3), 611-619, (2007). Garcia, R. D., and Siewert, C. E., “On Angular Flux Computitions in Neutron-Transport Theory”, Nuc. Sci. and Eng., 81, 474-476, (1982). Tezcan, C., Kaşkaş, A., Güleçyüz, M. Ç., “The HN Method for Solving Linear Transport Equation: Theory and Applications”, J. Quant. Spectrosc. Radiat. Transf., 78, 243, (2003). Kaşkaş, A., Güleçyüz, M. Ç., Tezcan C., “The Slab Albedo Problem Using Singular Eigenfunctions and The Third Form of the Transport Equation”, Ann Nucl. Energy, 23, No. 17, 1371-1379, (1996). Siewert, C. E., and Benoist, P., "The FN Method in Neutron-Transport Theory, Part I: Theory and Applications", Nuc. Sci. and Eng., 69, 156-160, (1979). Chalhoub, E. S., Velho, H. F., Neto, A. J., “Evaluation of Radiances Generated by Solving the Radiative-Transfer Equation with Different Approaches”, Journal of the Brazilian Society of Mechanical Sciences and Engineering, 34(2), 184-192, (2012). ISNAD ŞENYİĞİT, Menekşe . "The Distribution of Angular Flux for Slab Albedo Problem". 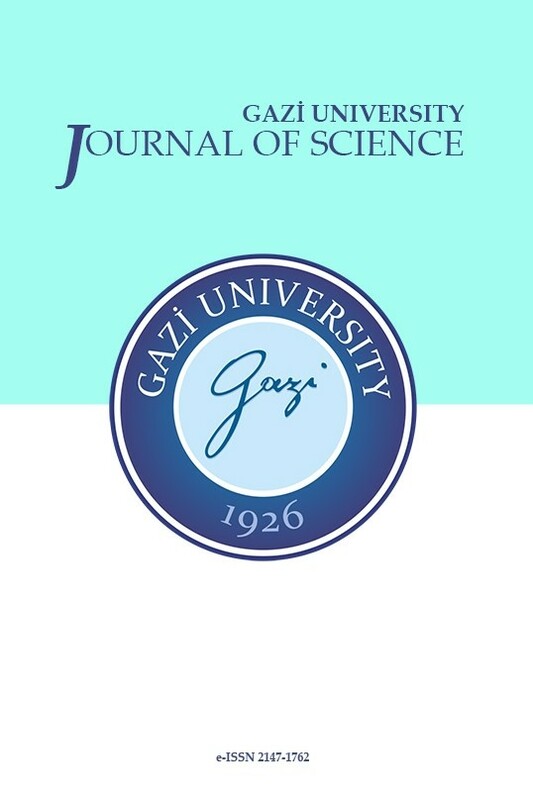 GAZI UNIVERSITY JOURNAL OF SCIENCE 31 / 3 (September 2018): 929-938.